and be part of a growing movement of young marine conservationists. 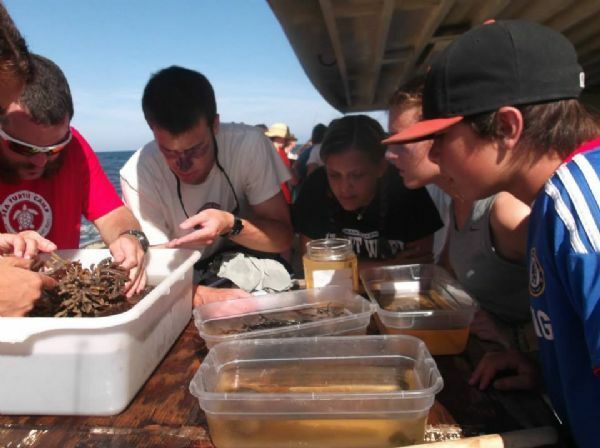 Coastal North Carolina offers a unique setting for hands-on, marine adventure! 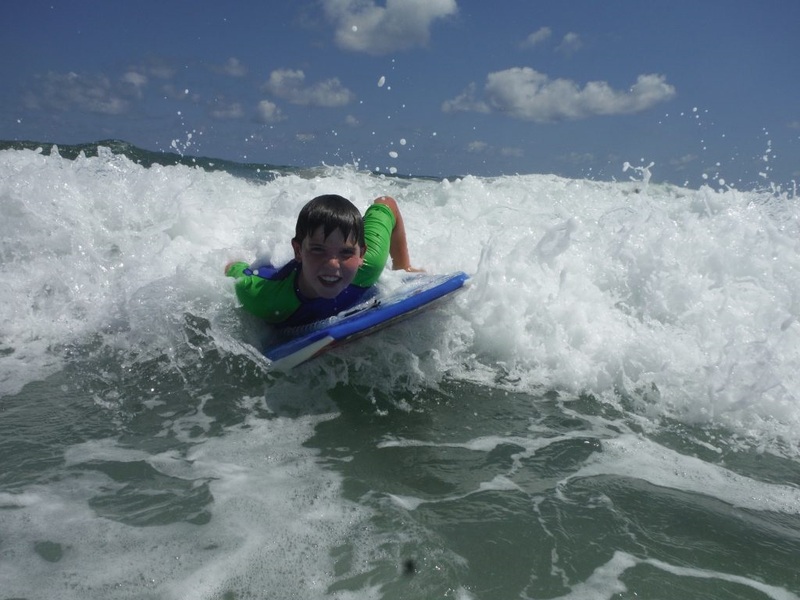 From the sandy shores of Topsail Island, campers will be ready to join in the excitement as they build on their knowledge of the coastal environment through a variety of ocean activities and interactive lessons led by our team of expert instructors. You will explore the local beaches and salt marshes by foot, stand up paddleboard or surfboard! You will learn about the inter-connectedness of the ocean, our coastal barrier islands, the sounds and salt marshes, and the rivers and watersheds. When you are not in the water, you will explore our region by land. During your adventure, you will enjoy morning and evening beach walks, as you keep an eye out for sea turtle nests, learn about sea turtle conservation and discover local marine habitats. Jump into adventure and build your confidence in the water as you experience a variety of aquatic activities. Join us for our Carolina Ocean Odyssey summer camp and spend time exploring North Carolina’s marine ecosystem! 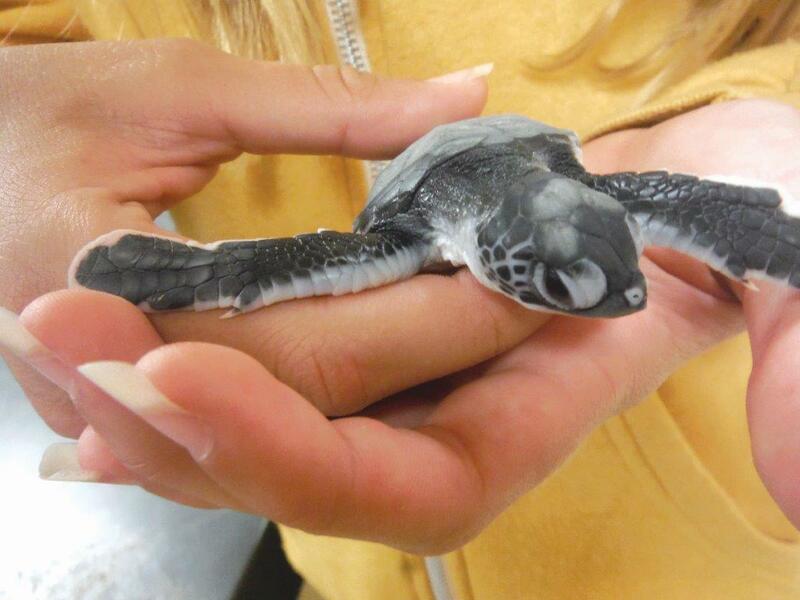 Join our program and be part of a growing movement of young marine conservationists. 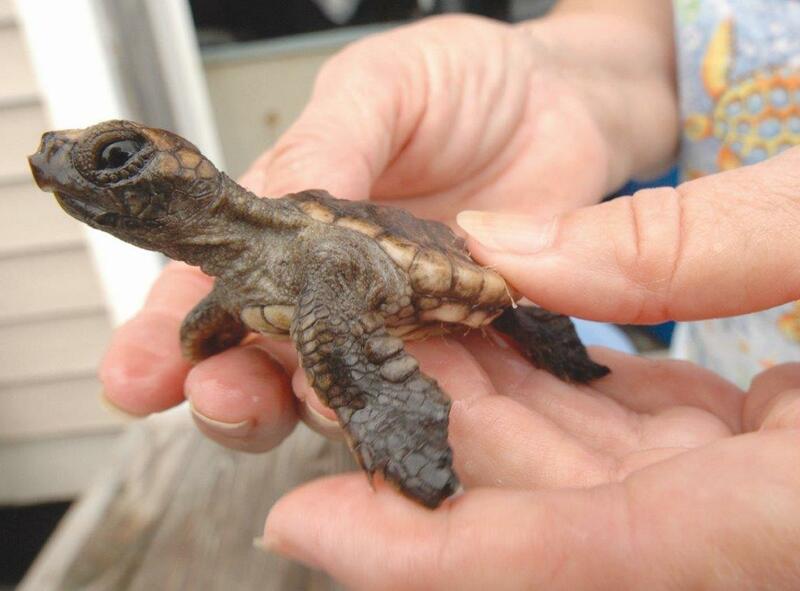 Over the course of your 6 day stay, you will spend time working alongside the volunteers and interns of the Karen Beasley Sea Turtle Rescue and Rehabilitation Center. During this longer, 11 day program, you will develop an appreciation and respect for our oceans that will remain with you for a lifetime. 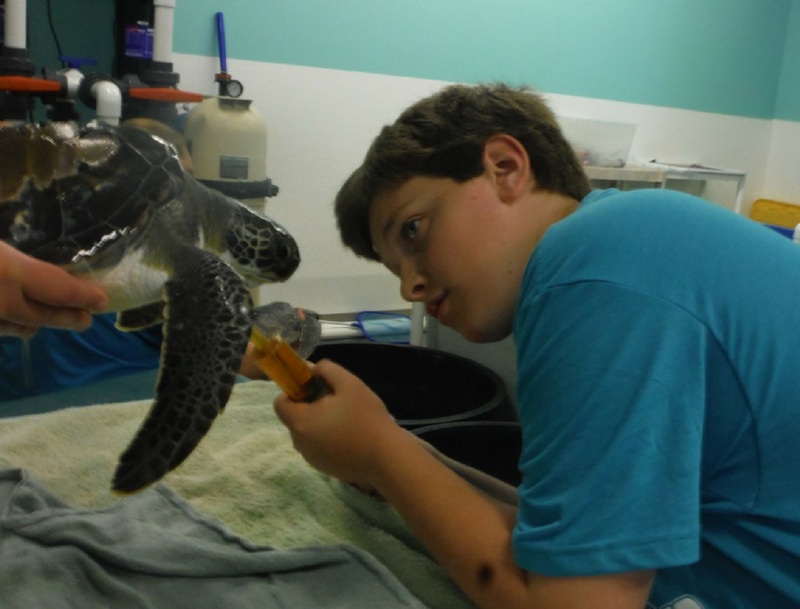 Join teens from all over the world as we immerse ourselves in the care of sea turtles and explore the habitats that support them.